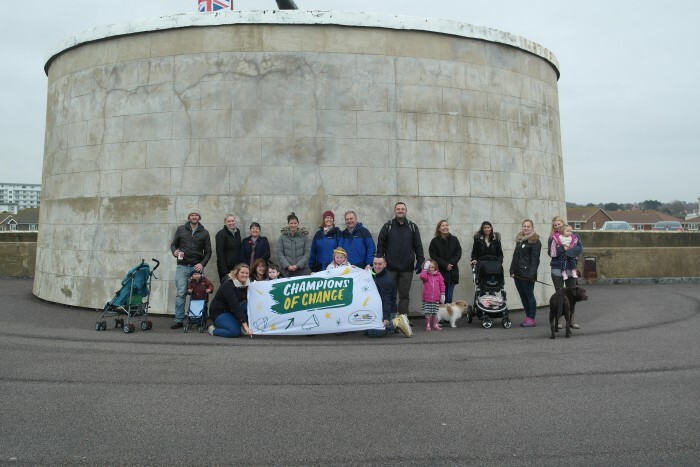 Peacehaven children have been busy this month! 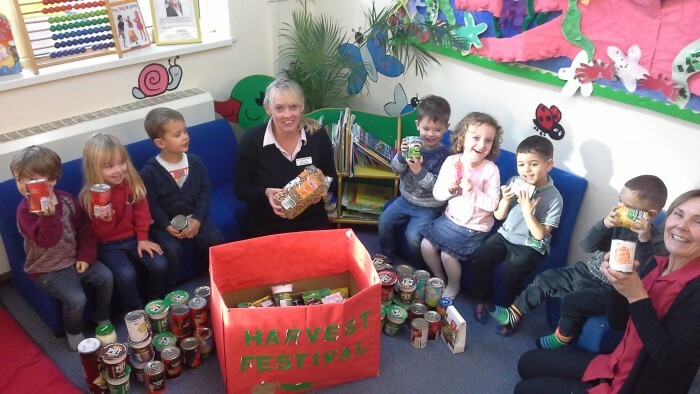 For Harvest Festival, they are very proud of their large collection of food items which have kindly been donated by their families and staff for Newhaven Food Bank. 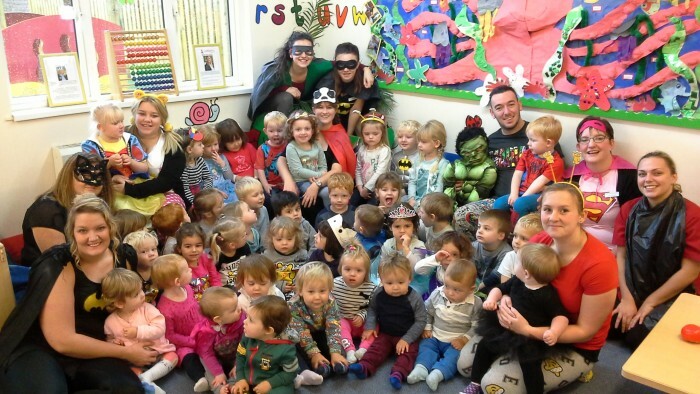 For Children in Need the nursery organised their annual sponsored ‘Toddle’ along Seaford seafront, a cake sale and a dressing up day as their favourite heroes to raise money. Thank you to all the parents who contributed and joined in the fun!